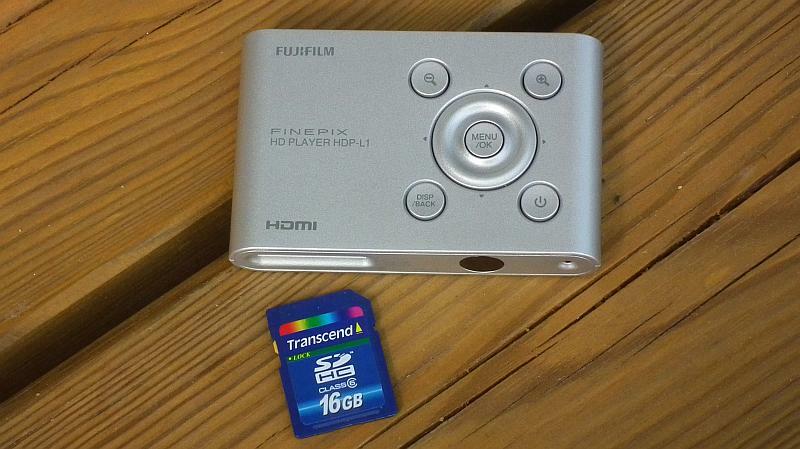 Fuji SDHC card player with HDMI, insert 3D pictures / 3D movies into player, connect to 3D TV (Samsung etc.) via HDMI and all is done. Looks cool. I can't see 3D though. Only see out of one eye since birth. 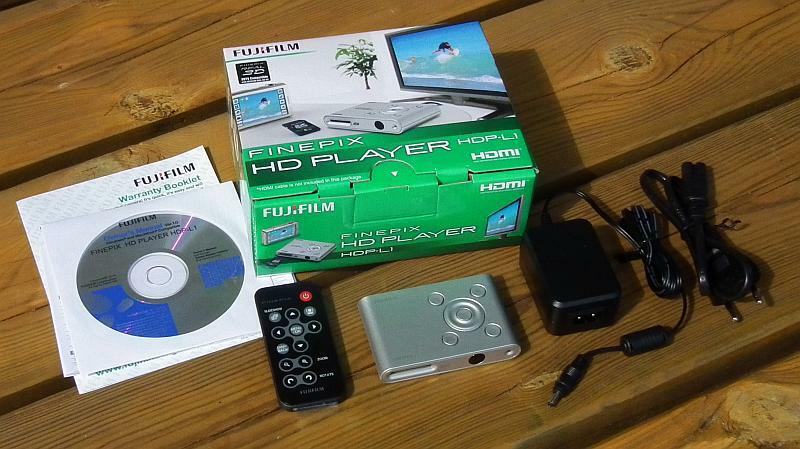 no, I use it as 40" 3D monitor for my (selfmade) 3D pictures/videos. I do not look TV since years, TV makes stupid, silly, dumb, foolish, unintelligent and brutal. Same ----> computer games.